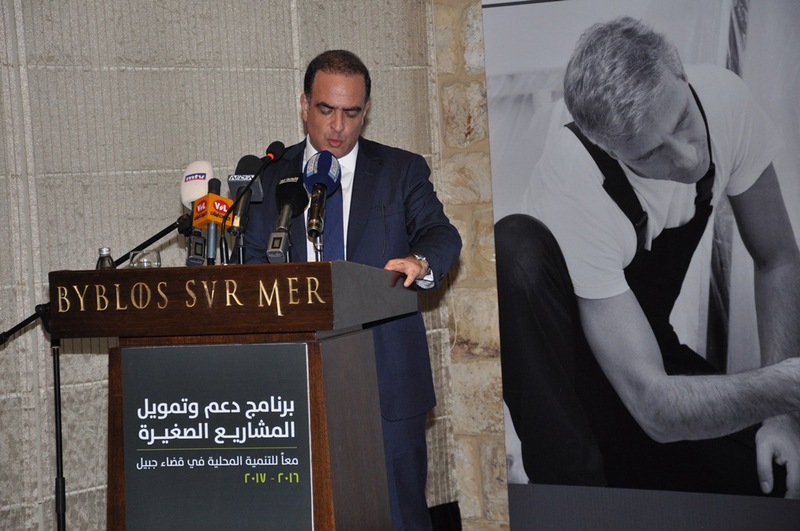 Within the framework of Fransabank's corporate social responsibility of promoting balanced development, a joint project between Fransabank, Michel Issa Foundation and Vitas, was launched on December 8, 2016, in Jbeil to shed light on the microloans programs, and to support local micro businesses in Jbeil area, particularly remote areas and villages in the region which suffer from displacement. Through this initiative, Fransabank took it upon itself to pay the interest of about 30 loans and the payment of the value of about 20 loans, as a gift to the borrowers of Jbeil area. On this occasion, Mr. Kassar highlighted Fransabank's strategic program of funding small projects aiming at the development of remote areas and creating job opportunities for the sake of poverty reduction, and combatting migration to the capital. He added that "this plan falls within the United Nations Sustainable Development Goals focusing on creating a balanced development throughout the Lebanese territory." Kassar also described the bank's strategic plan on both the macro and microeconomics aspects. 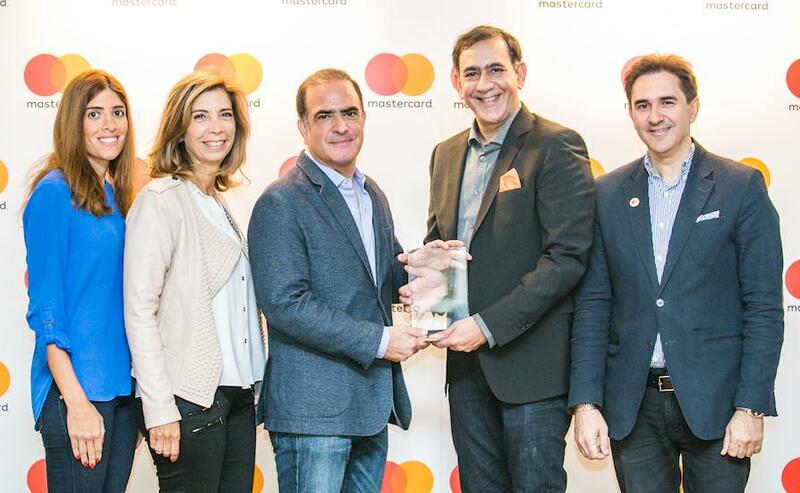 Fransabank won MasterCard Champion Partner Bank Award in the first MasterCard Innovation Forum in Eastern Europe held in Budapest "MasterCard forum for innovation 2016". More than 500 senior executives, CEOs, experts as well as specialists in the fields of technology and electronic payment solutions and financial inclusion met in Budapest to attend the Forum on the 27th and 28th September 2016 coming from Eastern Europe, Middle East and Africa, Russia, Turkey, Azerbaijan and Ukraine. 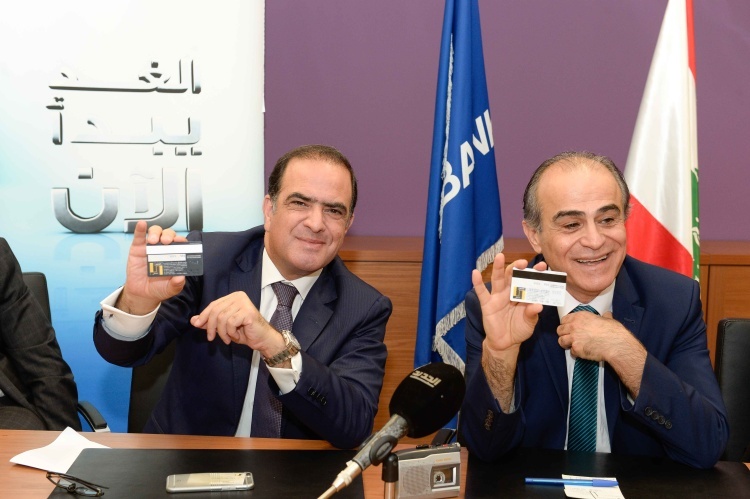 Fransabank launched on November 5, 2015, two MasterCard credit cards, tailor-made for the Order of Engineers in Tripoli, taking one step forward to strengthen its cooperation with Lebanon’s second largest city, to promote communication and partnership with orders and syndicates in general, and the Engineers in particular, as well as to provide them with advanced banking products, services and programs. In this context, Mr. Nadim Kassar stressed, “our initiative comes today as a portrayal of our Bank's efforts to keep pace with our customers – engineers in particular, to anticipate their needs and establish as well as develop strategic partnership for our mutual benefit.” Kassar explained that these credit cards were designed according to modern international banking standards in terms of creativity, safety and effectiveness, especially that it has a very significant advantage - The ID Chip, embedded for security.